It’s no secret at this point that the Panthers are in the market for an offensive tackle and that this is a position that they could potentially target as early as the first round. One name that has been tied to the Panthers is Washington’s State’s Andre Dillard, with Ron Rivera all but calling out that their interest in him during the combine and Marty Hurney making a point of chatting with him at his Pro Day – and while there is no certainty that Dillard will still be on the board at 16, if he is, there is a real chance he could be the pick for the Panthers.  Before we get into Dillard, I’d invite you to check out our weekly podcast discussing the Panthers’ draft needs, The Great British Drafting Show – our latest episode dives deep into the offensive line. 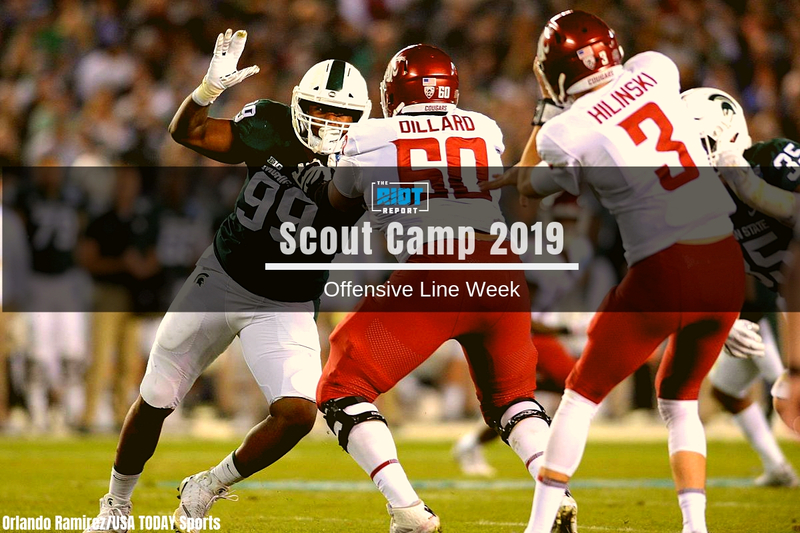 We’ll also have full breakdowns of Greg Little and Jonah Williams coming later in the week, but before we get to those, what does Dillard offer a prospective team – and where could he be better? All of this is not only very impressive but also extremely valuable – the ability to deal with pass rushers without need for a chip on the outside by either a tight end or a running back allows for far more offensive freedom than many teams are allowed in obvious passing situations. These issues aren’t things that can be completely ignored; until he is able to fix his knee bend, he is likely going to have issues matching up against rushers with a developed bull rush and longer-armed defenders are going to make things difficult for him due to his shorter, relatively weak (at this point) arms.